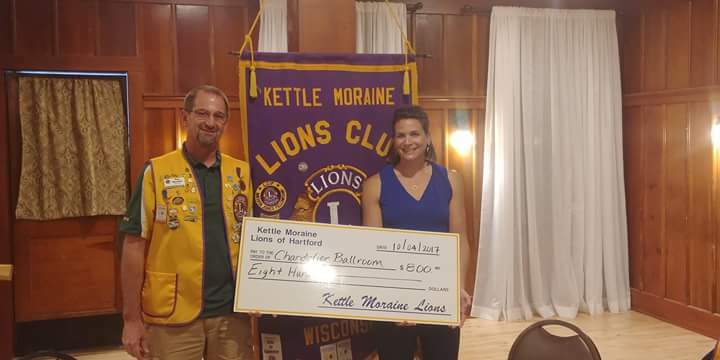 The Chandelier Ballroom is home to the Kettle Moraine Lions Club, Hartford Rotary Club and Hartford Lioness Club. All three groups host their monthly meetings as well as their annual fundraising events here. 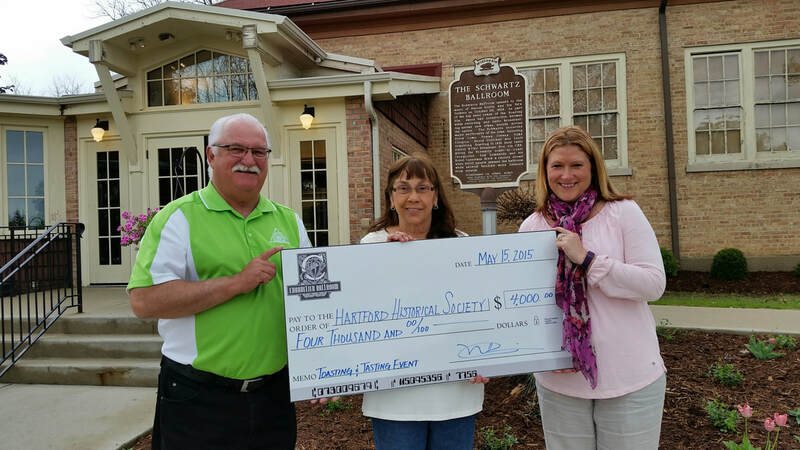 The Kettle Moraine Lions graciously donate a percentage of their proceeds from their Annual KML Steak Fry to the HHPF each year. The Chandelier Ballroom also plays host to area high school proms, church and school dinner auctions and the Hartford Chamber Annual Dinner. 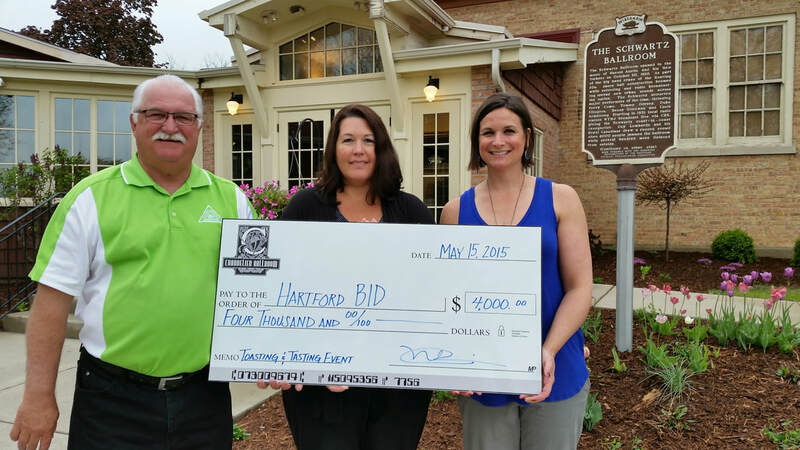 Since its inception in 2015, the Hartford Historic Preservation Foundation's Toasting & Tasting Event has given back to the community who has been so generous to us. We have made donations to the Brasure School House, the Hartford Business Improvement District and Moraine Park Technical College. © COPYRIGHT HARTFORD HISTORIC PRESERVATION FOUNDATION.. ALL RIGHTS RESERVED.